But before He goes to the cross, Jesus wants one last time with his men–to comfort them and warn them of betrayal both within their group and within themselves. Jesus knew there was a price on His head and was very careful to arrange just when and where He would be arrested. Mark is laser-focused on Jesus’ mission and so concentrates on the fact that Jesus identifies his betrayer. I’m sure the real meaning was lost on the disciples but Jesus will shortly shed His blood to establish a new covenant between God and man–an everlasting covenant. He may have felt like a failure but he still belonged to Jesus. And you know, even when we fail the Lord (and we will) He will never fail us! Going to the cross was no small thing, even for the Messiah. He would be cut off from the Father for the first and only time. But many times, the best way is not the easiest way and God’s way can mean we get hurt in the process. Know that betrayals and troubles will come but that with God all things are possible. Sometimes, though, the only way out is going through the trial, not around it. Today we get to see the contrast between the men in charge of this current kingdom, and who will be a part of the new King’s kingdom. We need to be careful about parading our spirituality and position in Christ around so that people are impressed with us. They feel they are worthy of so much, but Jesus now shows by contrast what is really worth something in His kingdom. On the surface, of course, Jesus is saying that the size of the gift is irrelevant–what matters is the spirit in which it is given. At some point, all of us have to be willing to cash in all of what brings us worth in this age and give our souls, and our destiny to a King in a new age. Who is my ultimate Lord? 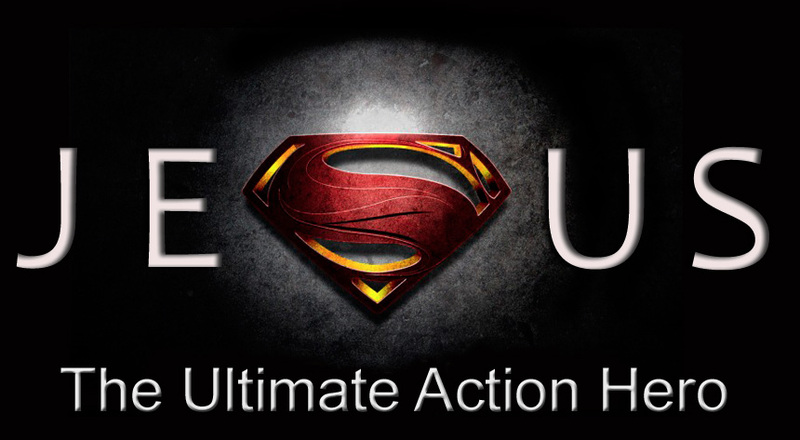 2018-07-29: Jesus-The Ultimate Action Hero–Who is God and How Can I Get To Know Him? Sermon Audio: Who is God and How Can I Get To Know Him? Who is God and How Can I Get To Know Him? The Sadducees were enemies with the Pharisees and we see several places in the New Testament where people like Peter and Paul were able to leverage their theological differences to their advantage. It seems that perhaps this argument was a stock one the Sadducees had used to great affect against the Pharisees in debates. What created the problem for them and why they came to the wrong conclusion was that they placed their own values on top of the Scriptures instead of letting the Scriptures dictate their values. The Sadducees didn’t see resurrection in the books of Moses so Jesus takes them to the only Scriptures they recognized and showed them that God is the God of men long dead–from an earthly perspective. In Exodus 20, the Ten Commandments are broken up into two groups: one group involves staying faithful in our relationship to God, the other involves staying faithful in our relationships with others. We can give all of the right answers but still not have a relationship with Jesus. Every other theological debate is irrelevant before coming to terms with that question–is Jesus the Messiah? In a way you could sum up verses 18 through 37 by saying that we greatly misunderstand who God is because we have overlaid our frame of reference over God.